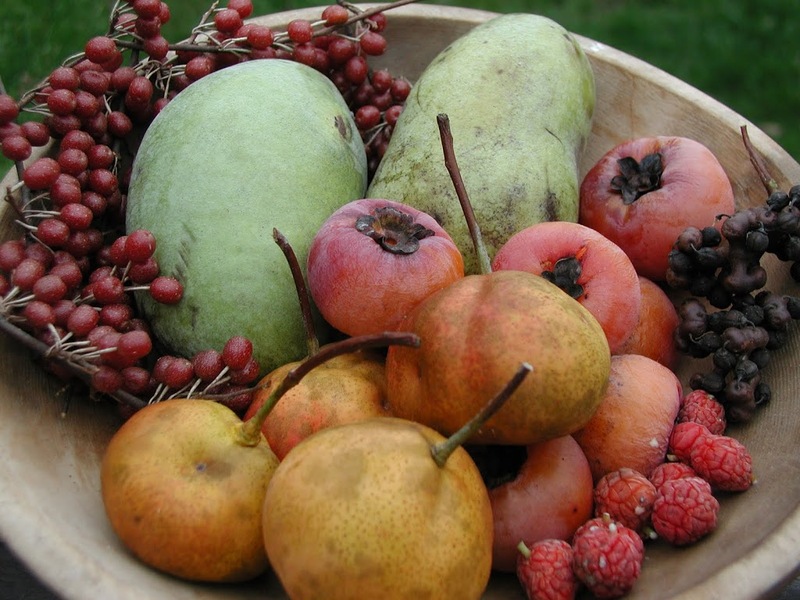 On September 25th, from 2-5 pm, I’ll be conducting a “Workshop & Tasting: Autumn’s Delectable Fruits” in my garden. 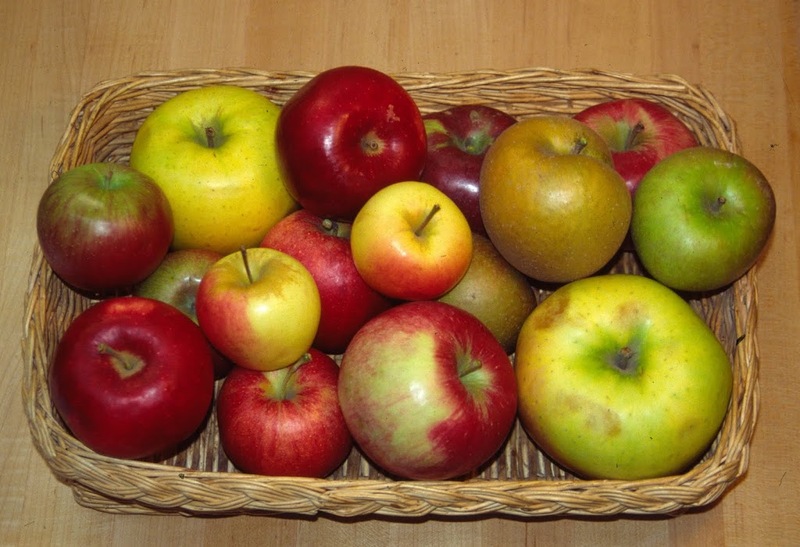 This workshop will cover what fruits are best and easiest to grow, and how to grow them. Everyone will also get to taste delectable fruits such as pawpaws, persimmons, hardy kiwifruit, many varieties of heirloom apples, and more. Space is limited, and the cost is $35 per person. Contact me for more information and to register. Please see my website for contact information.